Wow! 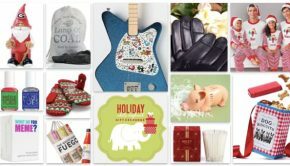 We have finally found a great list of fabulous and meaningful holiday gifts for the new home owner or pretty much anyone who is into home decor and style! 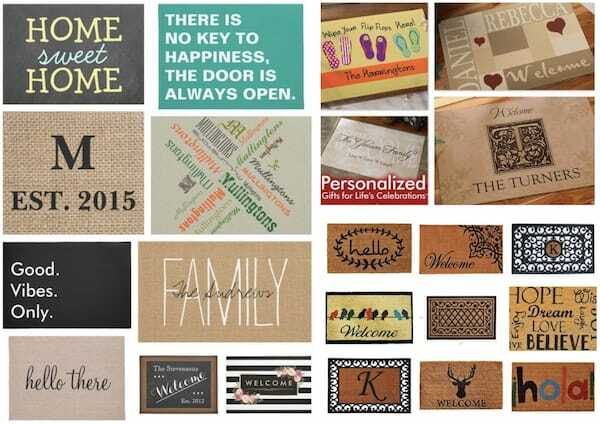 The folks over at Things Remembered did a wonderful job of putting together an article explaining the tradition of housewarming gifting and a list of their 12 favorite housewarming gifts along with each gift’s special meaning. 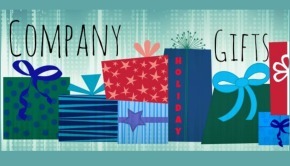 Then our friends at Party Idea Pros actually did the research to find products worthy of gifting. 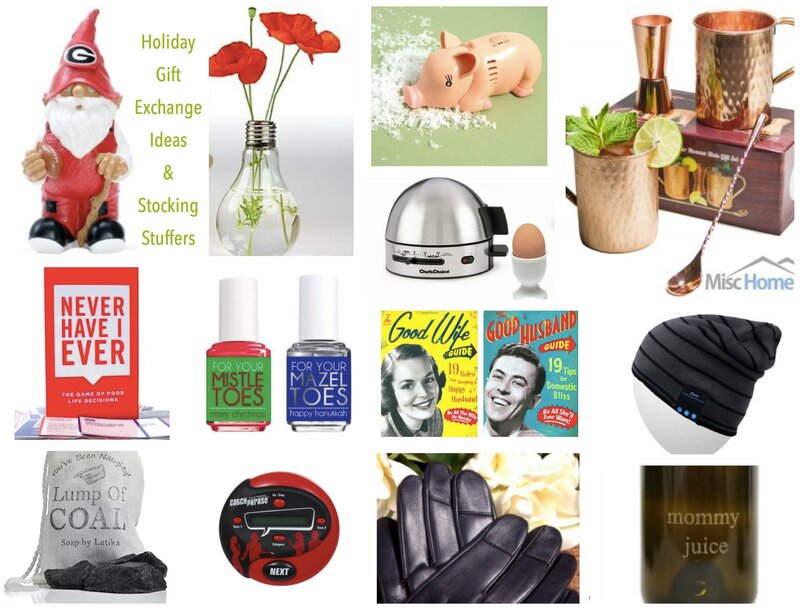 And of course, we had to add a few of our own home for the holidays gift ideas to add a bit of holiday flare. 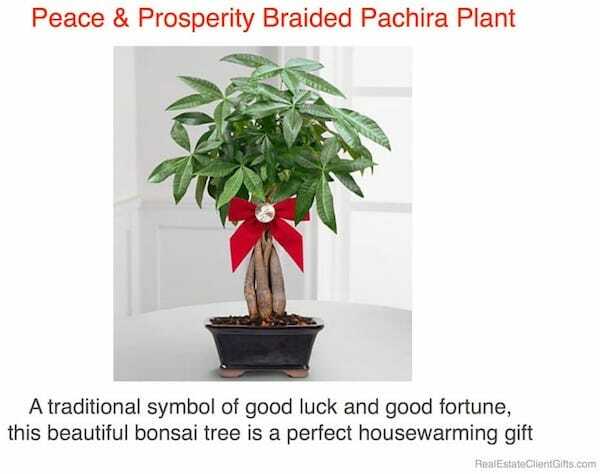 Welcoming new homeowners with a gift is a time-honored tradition found in cultures across the world. 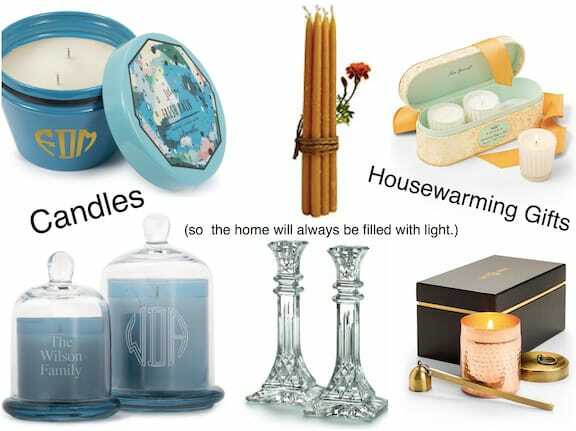 While gifts of bread, wine and other food items are perfect traditional housewarming gifts, household accessories like candles, plants and throws also make great gift ideas that bring character and carry significant meaning. 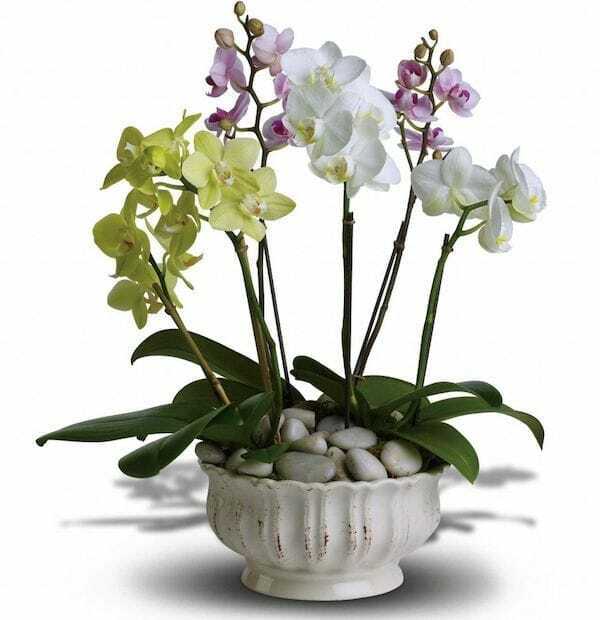 Give these gifts individually or create a larger impact by arranging a combination of them in a basket. 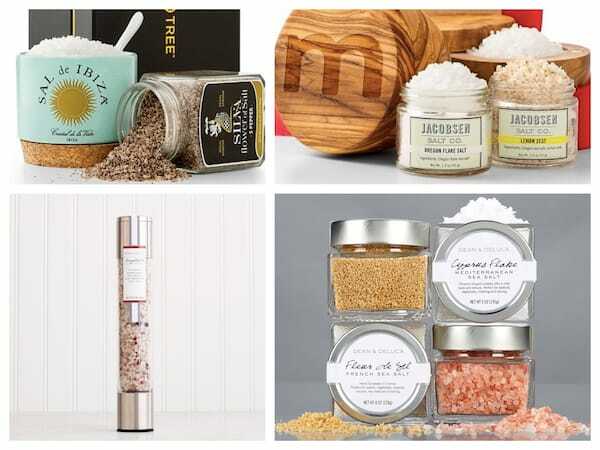 Here are our 12 favorite home for the holidays gift ideas along with each gift’s special meaning. 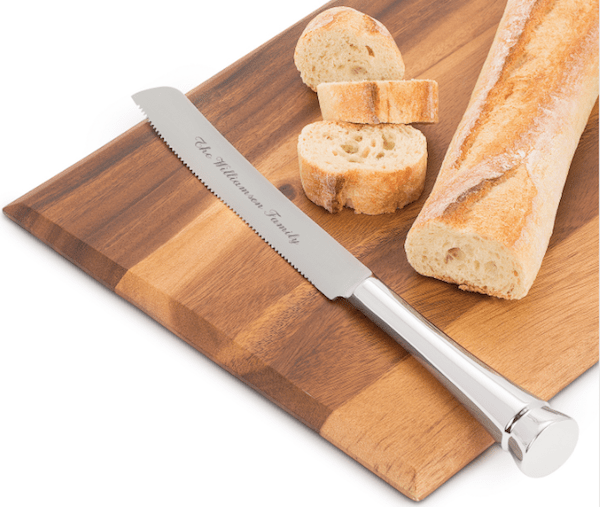 Bread – May their home never know hunger. Wine – May they always enjoy life and never go thirsty. 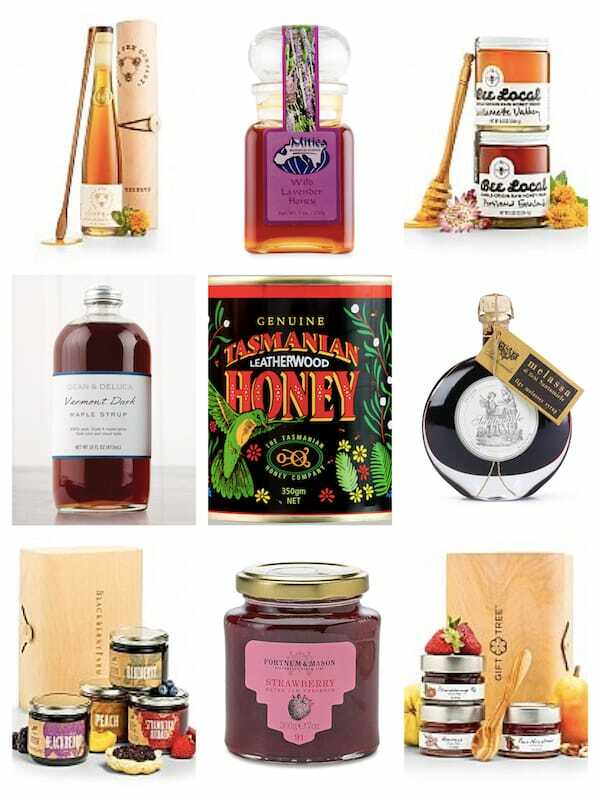 Honey, Jams & Syrups – May their home be filled with the sweetness of life. 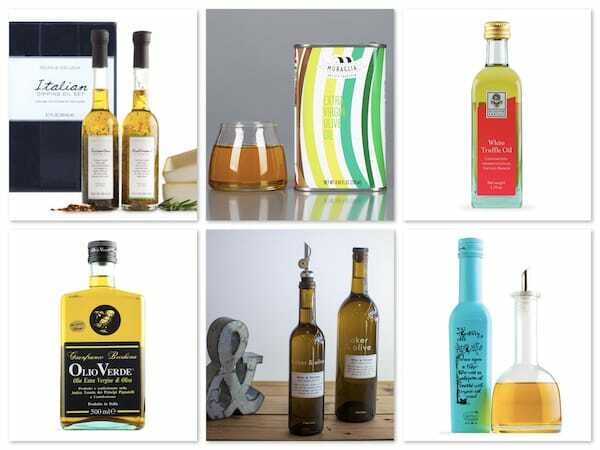 Olive Oil – May they always have health and well-being. 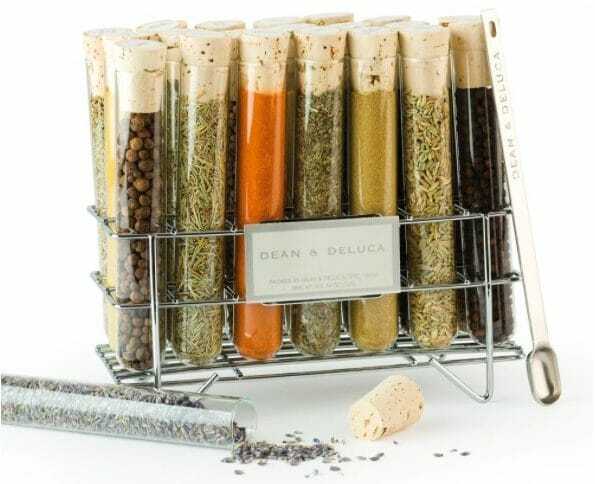 Salts & Spices – May their home be full of flavor. Wood – May they have stability, harmony and peace. Candle – May their home always be filled with light. 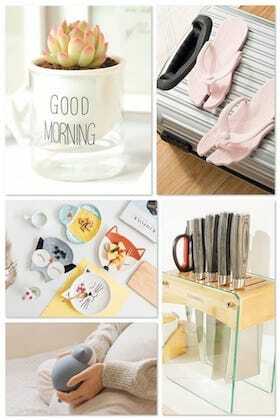 Blanket – May they keep warm season after season. 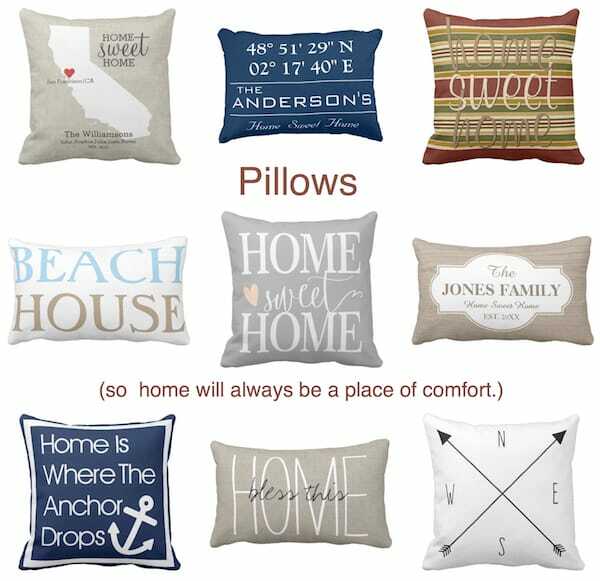 Pillow – May their home always be a place of comfort. 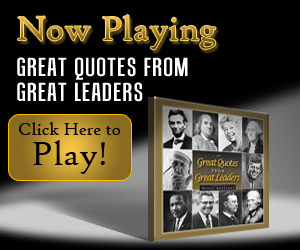 Coin – May they dwell in good fortune. 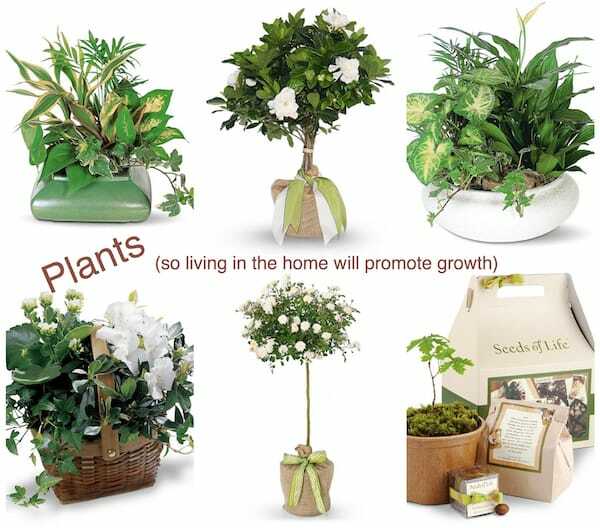 House Plants – May their home promote growth. 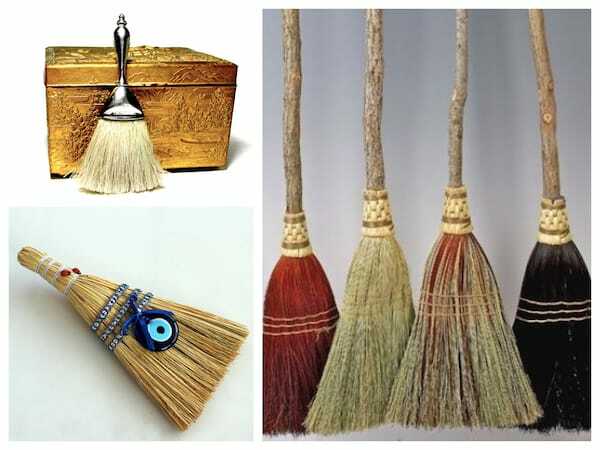 Brooms & Doormats – May they live in a clean and tidy house. 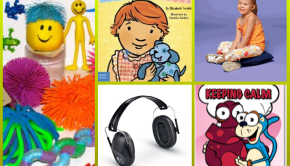 Gift one of these meaningful gifts or bundle a few together to create an extra special holiday gift! NEW! 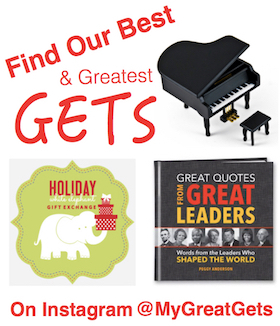 And so perfect for holiday gifting! 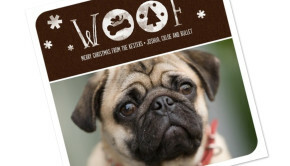 Our good friend Gayle just emailed us Baker & Olives latest Zing Box and it is beyond fabulous. You absolutely must consider gifting this Fish Taco Kit. Inspired by San Diego’s fish taco enthusiasts, each kit includes Persian Lime Olive Oil, Mango White Balsamic, Arbequina EVOO, Custom Taco Seasoning, Fish Taco Recipe, Flip Flop Key Chain. 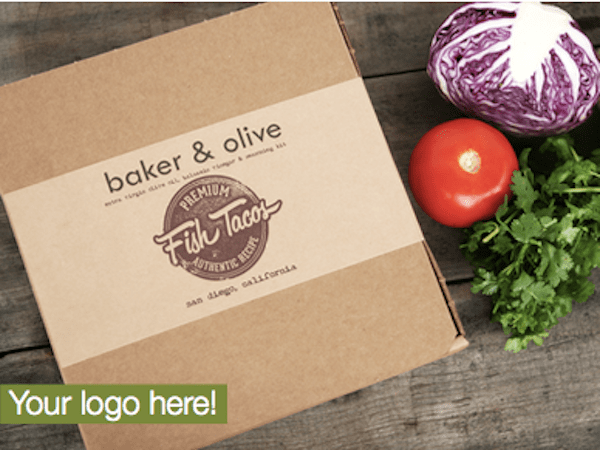 Unfortunately this fish taco kit is not yet up on their website but if you email gayle@bakerandolive.com, we promise she will take good care of you. 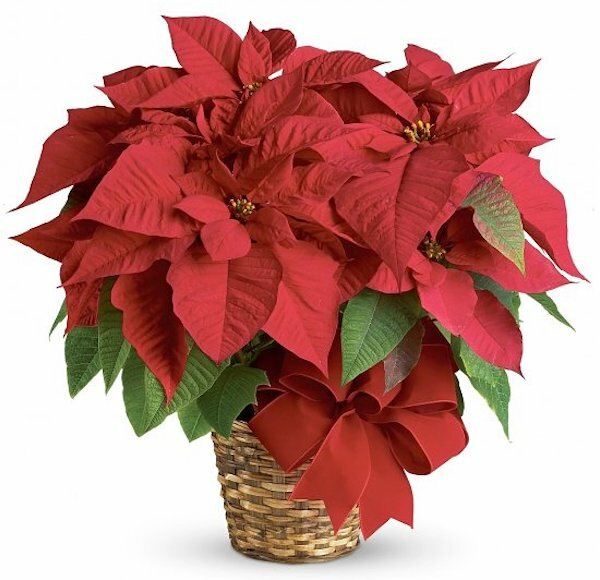 Best yet, this festive and unique gift costs just $37.99 Shipped! 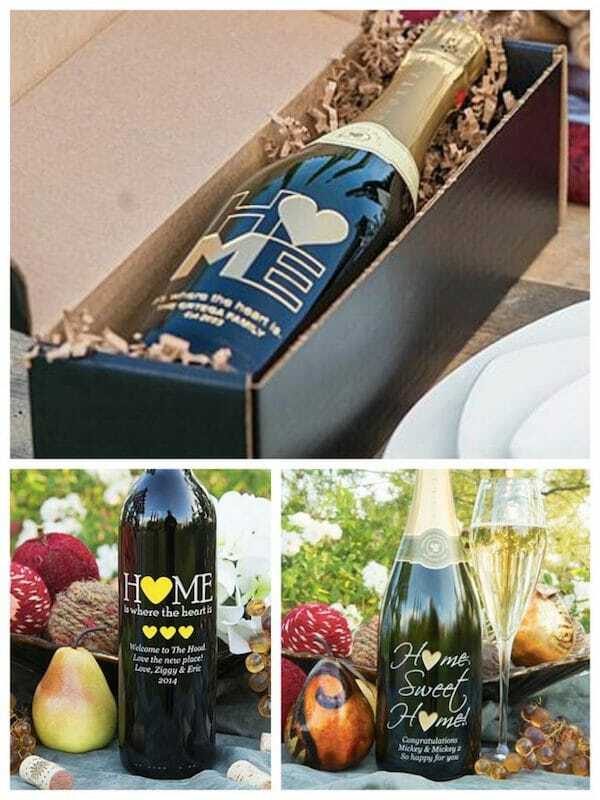 We are obsessed these home sweet home personalized etched wine bottles. Choose between Cabernet, Merlot, Chardonnay, Champagne or upgrade to the reserved vintages of the same. 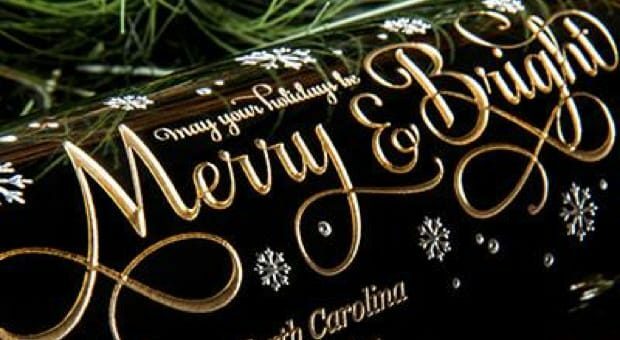 Also, we think it is so worth purchasing either a black or wood gift box to create the perfect holiday gift. And wait! 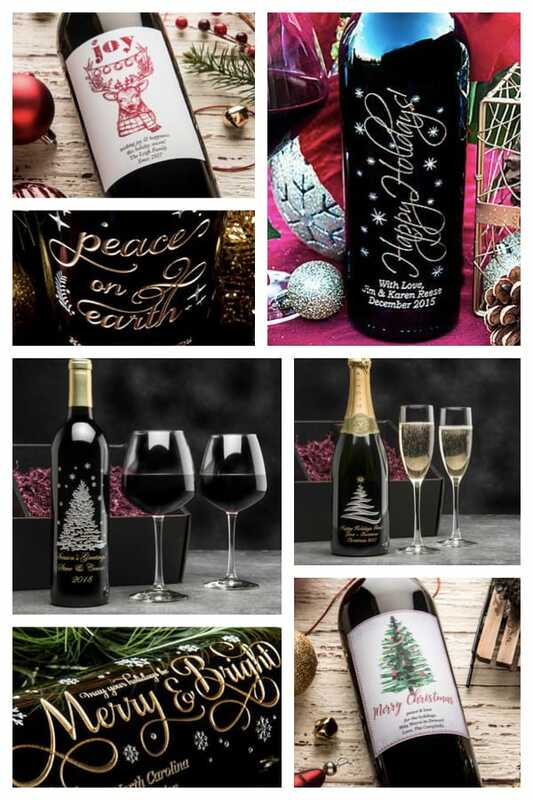 They also sell holiday bottles, both etched and with festive paper labels! 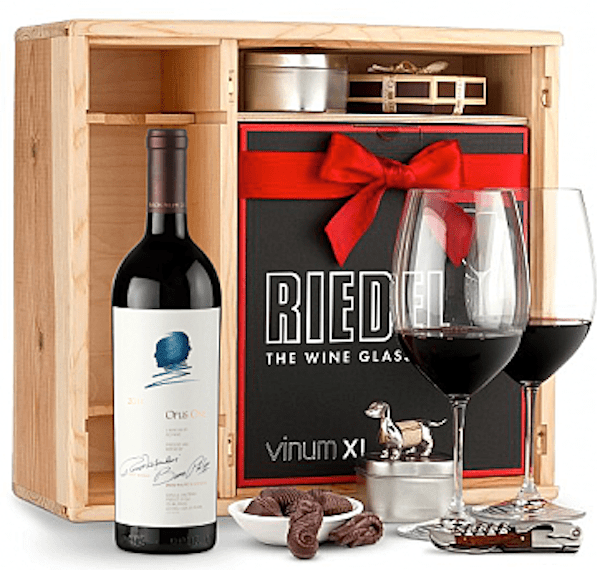 If you really want to splurge you must check out this Opus One + Riedel Wine Glass Gift Set. WAIT! Look what we found! Decorative State & Destination Pillows!!!! 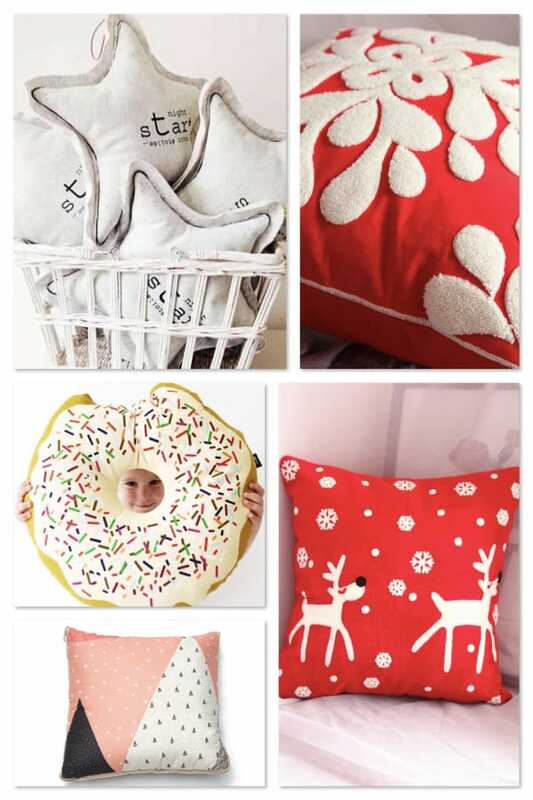 You can even stock up because these pillows give the feeling of being personalized even though they are not customized! 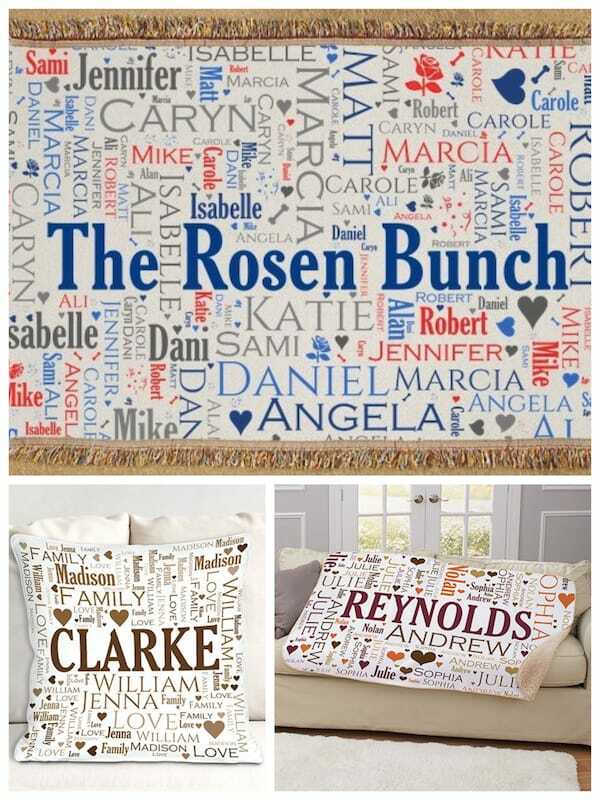 We just found these family word art throw pillows and blankets and are obsessed! We tried personalizing one and it took less than 5 minutes. So so cute and memorable.